The architect Jack Coia shuffled out of his office in Glasgow’s Park Circus to show me around the Casa d’Italia next door, which his firm had recently remodelled. The astonishing opulence of the place, with its marble colonnades and lavishly carved fittings, spoke of Glasgow’s era of mercantile confidence. This was something the sixties had left far behind in a city then bent on a scorched earth programme self destruction. 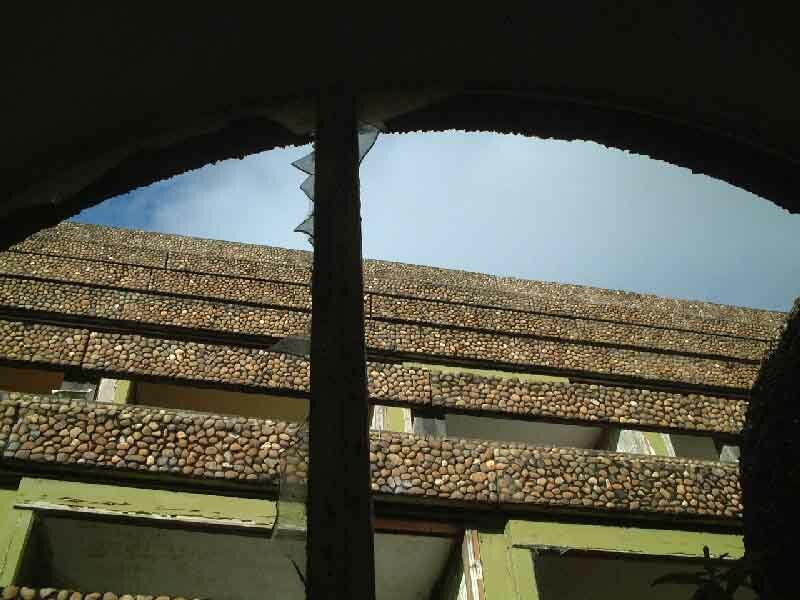 Despite this the practice of Gillespie Kidd & Coia (GKC) had built some of the most expressive churches, schools and other religious buildings since the second world war to the glory of the Catholic Church in Scotland, or so we thought at the time. In 1958 Jack Coia, GKC’s senior partner, had a very special relationship with the forward looking Archbishop of Glasgow, who trusted him as much as Coia trusted two exceptionally talented young architects, Andy Macmillan and Isi Metzstein. 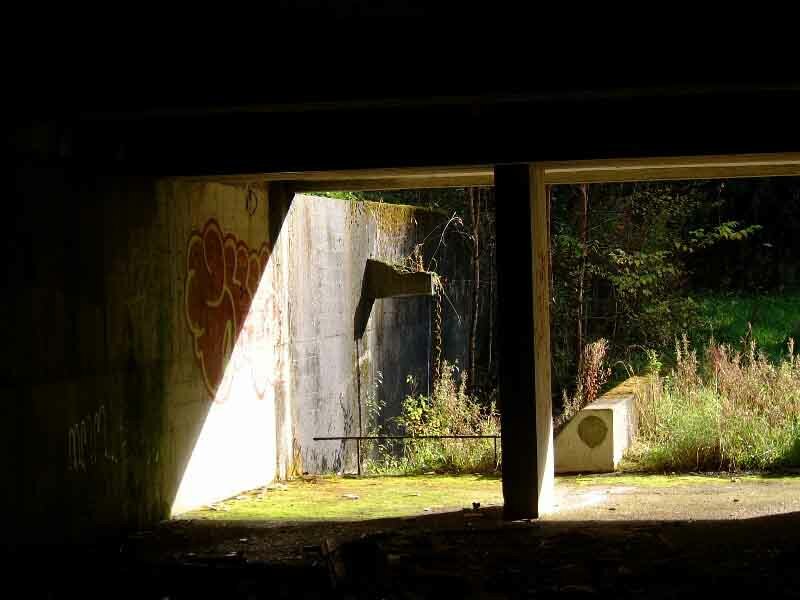 Andy and Isi led GKC’s design team, building churches for post-war New Towns and suburbs across Scotland, culminating in their masterpiece, the award winning St Peter’s Seminary overlooking the Clyde. St. Peter’s clinched the RIBA’s decision to present Jack Coia with their 1969 RIBA Gold Medal, the UK’s highest accolade for architects at home or abroad. In celebration, the Scottish Arts Council commissioned a film. When I met Coia, he told me how much he liked my film on Charles Rennie Mackintosh, but he didn’t want anything that smacked of an autobiography. 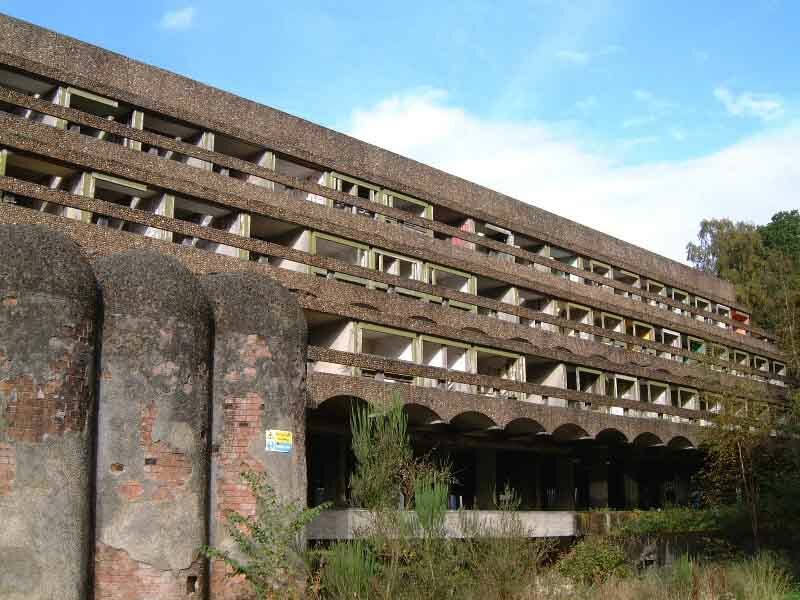 ‘Why don’t you just feature St. Peter’s’, he asked, ‘and just leave it at that?’ So was born the idea of exploring the architecture of St. Peter’s Seminary through a day in its life. From the outset I decided that there would be no portentous commentary. I, along with talented cameraman Mark Littlewood, would aim to show, not tell. We carefully plotted camera moves to reveal the seminary’s shifts of scale in its secular and religious spaces, and its masterful control of light. To achieve this we put most of our slim budget into hiring a tracking camera crane, operated by Tony Cridlin, who worked on Stanley Kubrick’s “Clockwork Orange”. With a film score of natural sounds and the narrative music composed by Frank Spedding, ‘Space and Light’ still eerily evokes the stark spirituality of St Peter’s, 35 years later. Thanks to a Creative Scotland Award, augmented by an award from Glasgow’s Lighthouse, I will soon return to St Peter’s and retrace our camera steps, shot for shot in black and white, through its now vandalised spaces. Our aim is to have the new and the 1972 film screened side by side, with Spedding’s evocative score in live performance, at the opening of the GKC exhibition next year. When the black and white film is shown against the colour original the new might be perceived as the old. St Peter’s could then appear to live again (at least for 20 minutes). It might even provide a timely spur to its eventual regeneration. How wonderful that would be. St Peter’s could be born again perhaps as a residence and concert hall for Scottish youth orchestras, or as a centre for a festival for emerging musicians, along the lines of the Marlboro Festival in Vermont, or the similarly enterprising ‘Mendelssohn on Mull’. 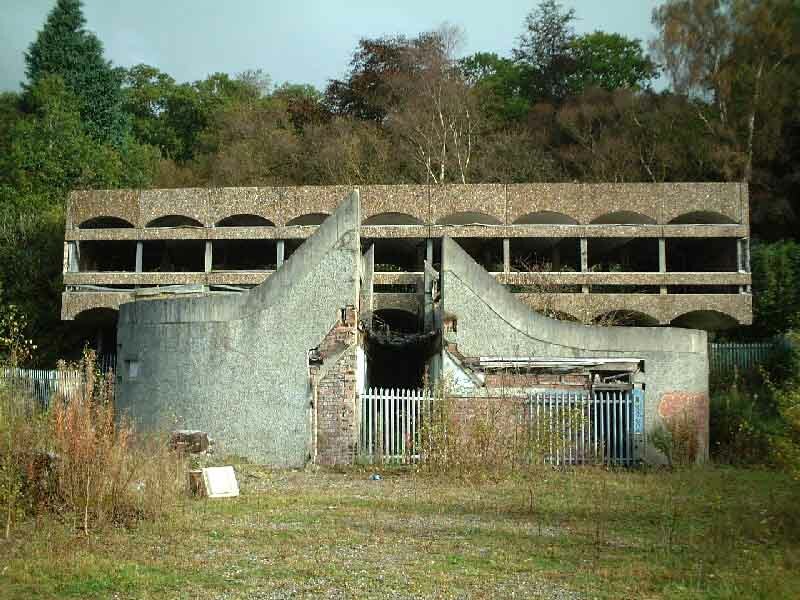 The West of Scotland would then have a year-round world-class venue for music concerts amidst the luxuriant landscape of Cardross. At the consecration of St Peter’s in 1966 the entire hierarchy of the Scottish Catholic Church assembled to witness the lowering of a time capsule. Fourteen years later few returned for the heartbreaking, bleak ceremony of its de-consecration. Despite ‘A’ listing St Peter’s as an outstanding building of national importance, Historic Scotland, Bute and Argyle Council and the Church itself have allowed this modernist masterpiece to be constantly sacked by vandals. The profanity of such passive neglect is no different from the active Dissolution of the Monasteries by the iconoclasts of the 16th century. In some ways the Seminary seems to be a forgotten building. Certainly it never featured in my education in Manchester and London though GK&C’s Robinson College was frequently evoked and discussed. 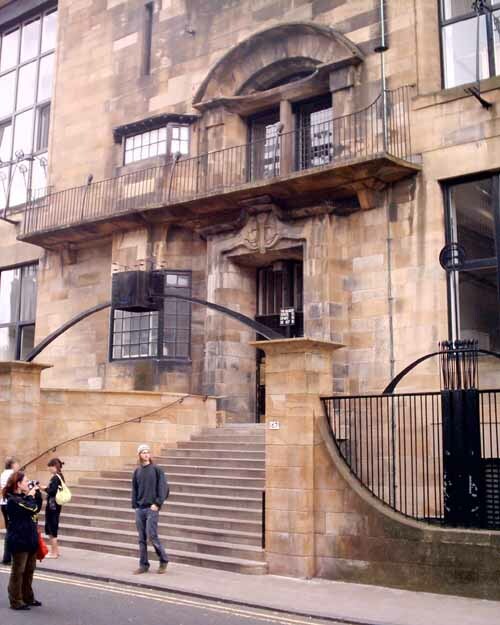 Glibly, GK&C could become the Mackintosh or Thomson of decades hence, but more seriously many see this building as the ‘best’ Scottish building of the last century and it is a strong argument. Whatever one’s view of this powerful work that evoked Le Corbusier’s later (Ronchamp) period [in some ways a similar progression to Corb from the ‘soft street’ of Robinson to the brutal concrete forms of Cardross] this is an important work for Scottish architecture, and for Scottish architects. The St. Peter’s Building Preservation Trust have clearly taken a stance against the developers and rather than dissect this approach it would be constructive to open it up to readers of this site for dialogue ie e-mails, letters: info@glasgowarchitecture.co.uk. I feel there is a general consensus that the UK listing system (not specifically Scottish) doesn’t work so well, with anything from suspicious fires to flagrant demolitions meaning a listing can ultimately become worthless. Owners feel threatened by the huge costs of upkeep or restoration, but forced to the market we could save some key buildings instead of having to launch incessant save this and save that campaigns. Owners too would be more open about talking to specialist architecture groups and interests without the threat that they may seek to control their property in some way.